Bulldozer turns 8 at the end of the month. 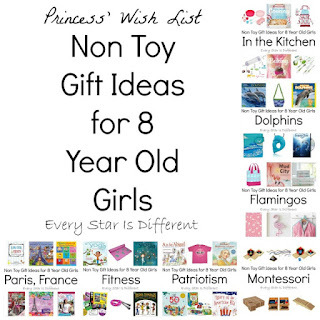 We're continuing with our theme of non toy items this year. Although you may notice on Bulldozer's list that there's a definite distinction between learning materials and "toys." Even if, for others there may not be such a fine line between the two. Rest assured, this is definitely considered a non toy list for him. 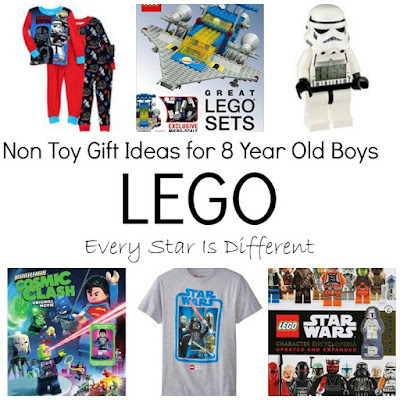 It doesn't include a single LEGO set or superhero figure. There are no swords or light sabers, or dress up for that matter. 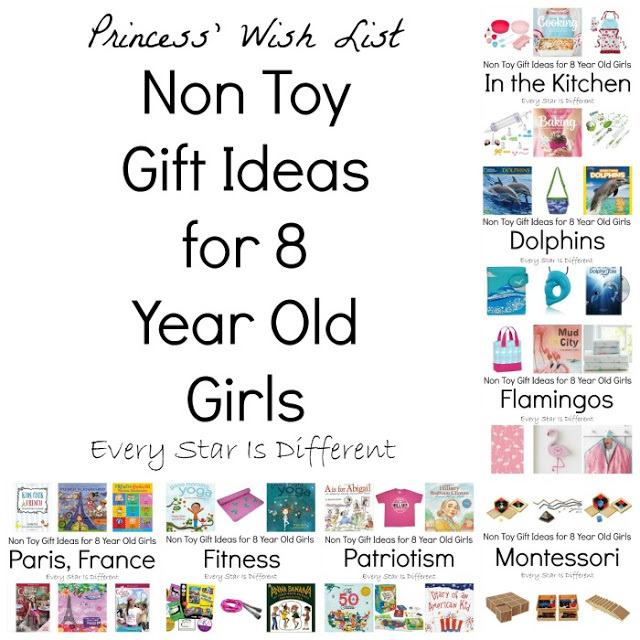 So, if you have a child in your life with similar interests, you'll definitely want to check out this list for some fabulous non toy gift ideas. Bulldozer has always loved astronomy. It's one of his passions. 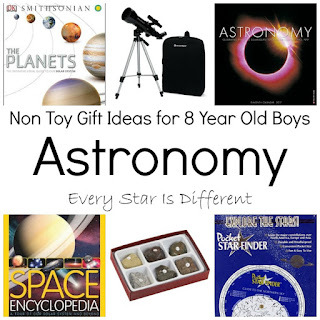 Whether a book, calendar, or telescope with a star finder, you really can't go wrong here. And the rocks... Bulldozer LOVES collecting rocks, so it's only natural he would want rocks similar to those found on the moon. 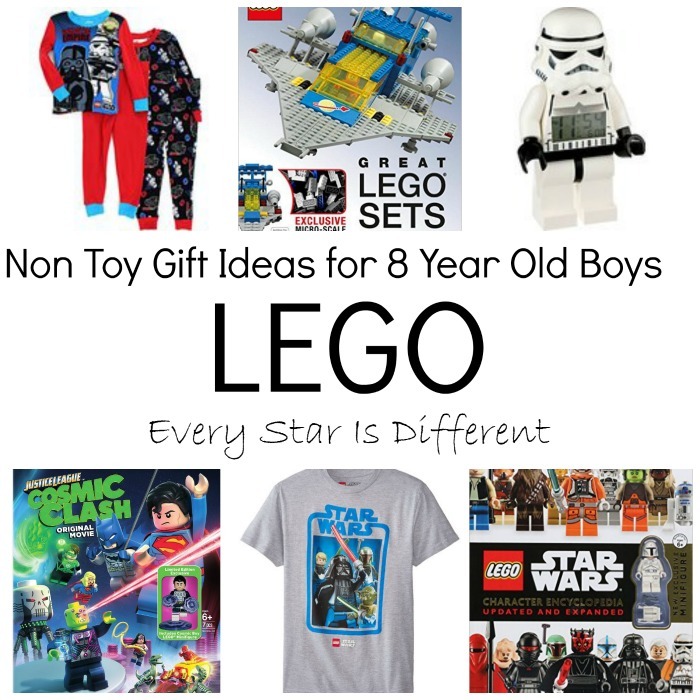 We have a TON of LEGO sets. There is no room for more. So, Bulldozer decided to branch out with his LEGO love to other items. He is always in need of pajamas and shirts, especially ones that aren't handed down from his brother. Bulldozer loves books, especially the encyclopedia type. Each night before bed, he loves winding down with a movie. And the clock, Bulldozer has become obsessed with time. He's finding the need to be near a clock at all times of day, just so he knows what time it is. As you can guess, we don't have a clock for every room of the house. So extras are always great to have on hand. 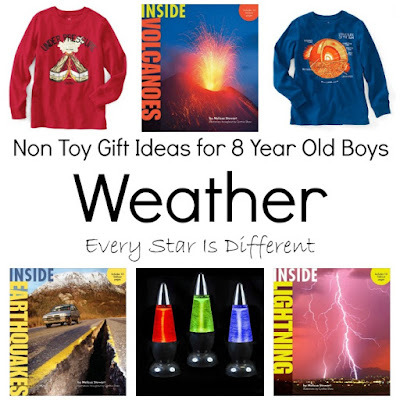 It is hard to find weather related items that Bulldozer doesn't have, because he's been obsessed with it for so long, but he made sure to let us know that he's still missing three books from his favorite weather book series. Starting September 1, Bulldozer is going to start sleeping at night with his bedroom light off. This is a huge deal. He's trying to surround himself with as many different types of lights as possible. So obviously, one with a tornado is at the top of his list. And these cool shirts! Bulldozer's shirts are wearing thin, as they've been handed down from his brother. He loves these and picked them out himself. If you spend even a few hours with Bulldozer, Star Wars will come up in conversation. It's inevitable. 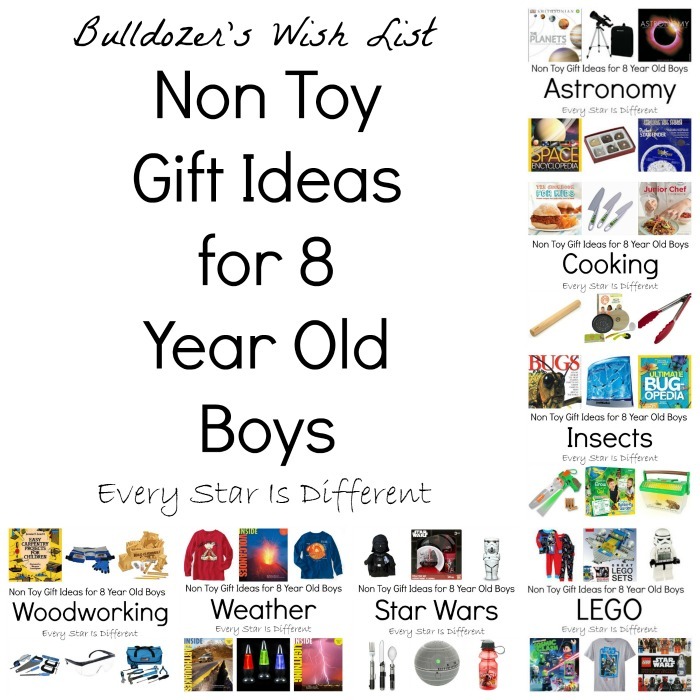 I was quite impressed with Bulldozer's choices in this category. He's been wanting throw pillows for his bed. The pillow pal here looks perfect. We've been building our collection of items for camping. Bulldozer has decided he would love a new dish, cup, plate, and silverware. Once again to help him sleep at night, he found this awesome flashlight that can be a lantern and shuts off automatically. The Death Star timer is perfect to help him stay at the piano while he's practicing instead of looking at the stove timer every few minutes. And the water bottle, once again perfect for our outings and camping. Insects are a new passion that developed over the summer. He's been obsessed with bug books and can't stop talking about having more pets, especially when it means ants and butterflies. And just in case we can't have enough insects around, he wants to be able to catch his own with the bug vacuum and give them a place to live in the cage above. Bulldozer has always been a construction fan. As a toddler he was obsessed with construction vehicles. Now he's asking for tools and materials to build. He's ready to take it a step further. 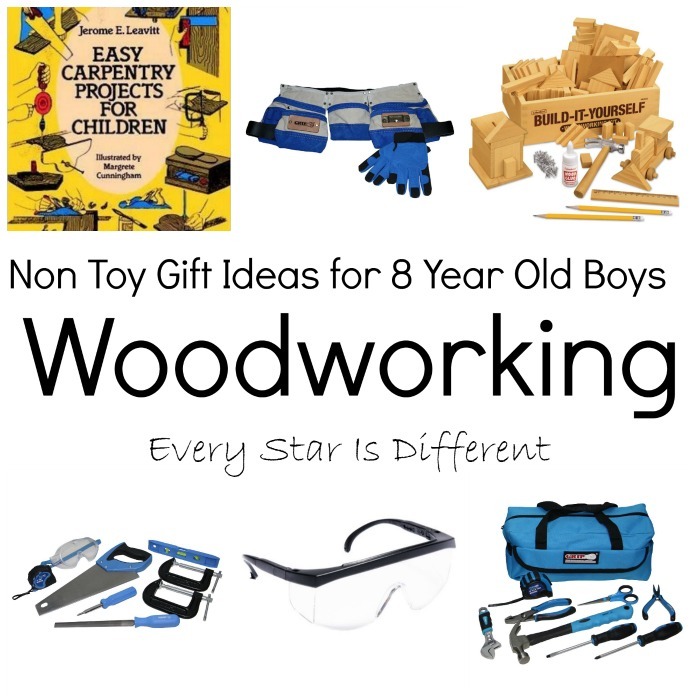 And if you think these are toy tool kits, think again, they are the real deal, just child sized. They are perfect for those who love working with their hands, just like Bulldozer. 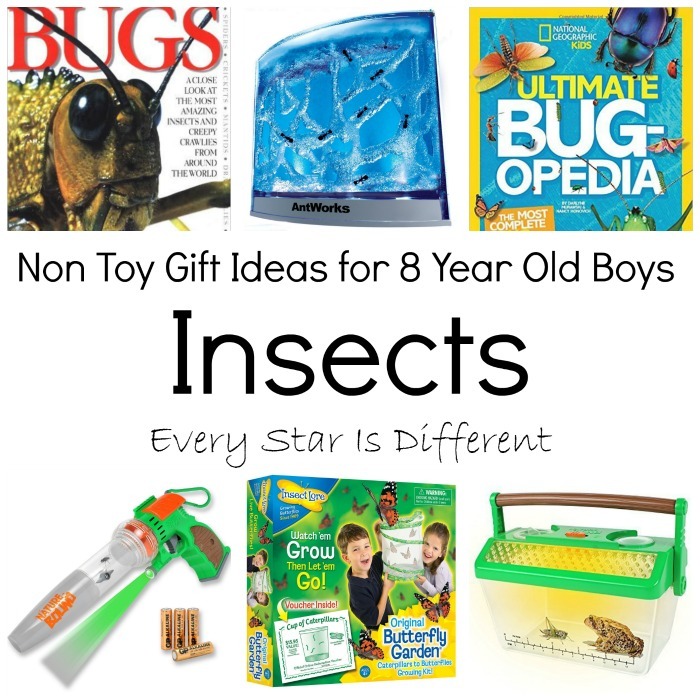 And don't tell him, but they're great for practicing fine motor skills, hand strength and more. Bulldozer has been in love with cooking for quite some time. 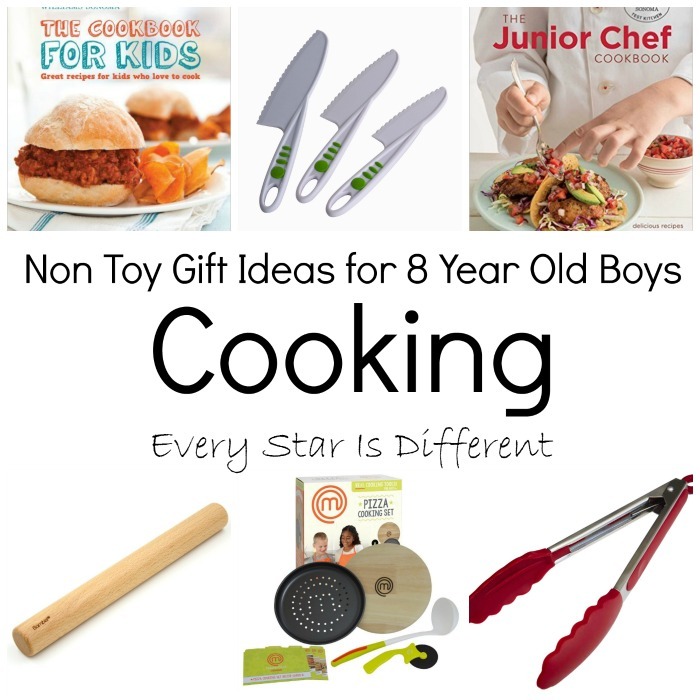 He asks to cook constantly and is building quite a collection of kid sized cooking and baking tools. However, he's still missing a few. 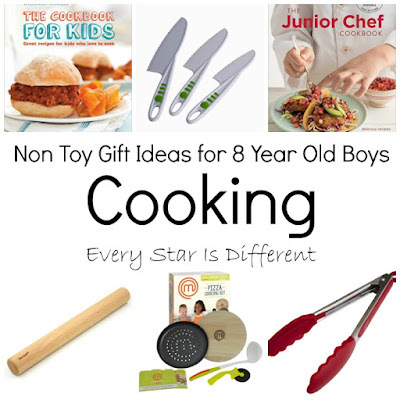 Now that he can read, he chose two cookbooks. He's super excited to use his new skill to enhance his cooking and baking experiences. What more could a mother ask for! Bulldozer LOVES to eat out and now that he's grown out of some of his major allergies, he can eat pretty much anywhere he wants. His favorites include Chili's, Red Lobster, Denny's and more. So if you're looking to give an experience, a gift card to a restaurant would make his day! Bulldozer LOVES going to theme parks, play places, science museums and more. He has so much fun and the experiences provide great sensory input for him. Destiny USA has some great experiences to be had, as well as Rochester's Museum of Play etc. Oh, and we can't forget the zoos in Syracuse and Rochester. Bulldozer loves them all. Bulldozer enjoys being comfortable always, with no zippers, buttons, snaps, etc. Elastic waist pants and shorts are his best friends. He wears a size 8 in both tops and bottoms. Although in pajamas he tends to wear a size 10. 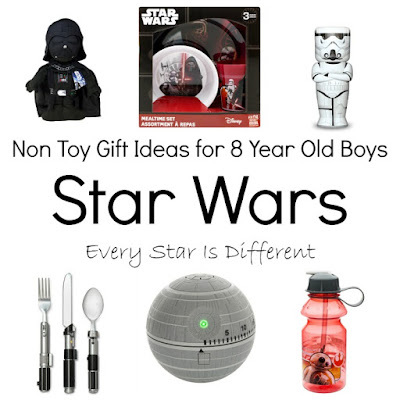 If you go the clothing route you can be rest assured he'll like it if the clothing includes pictures of Star Wars, weather, astronomy, or one of the other things he loves. 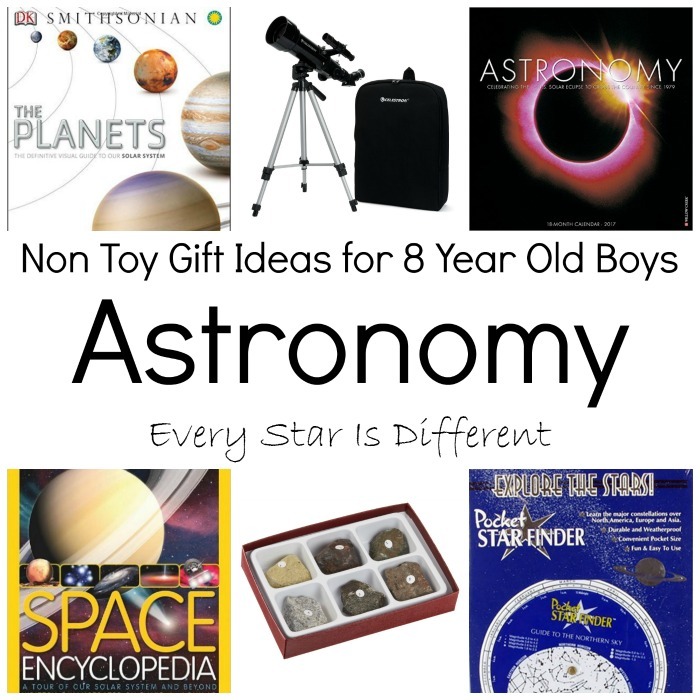 If you're looking for more non toy gift ideas, be sure to visit the post below.